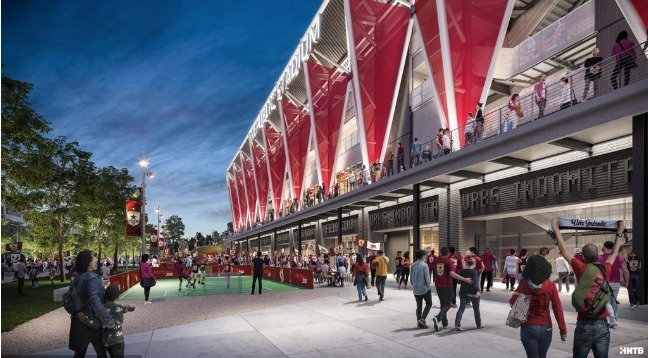 Expansion hopeful, Sacramento Republic FC, has released new renderings for the club’s proposed Major League Soccer stadium in the Downtown Railyards district this week. The new renderings demonstrate our continued forward progress on our MLS bid and how much work is taking place behind the scenes. The additions to the existing stadium design provide an even better fan experience, including 360-degree circulation and lookout points from our stadium to our river and our downtown skyline. This has always been about building something that showcases the best of Sacramento and that remains core to our design. 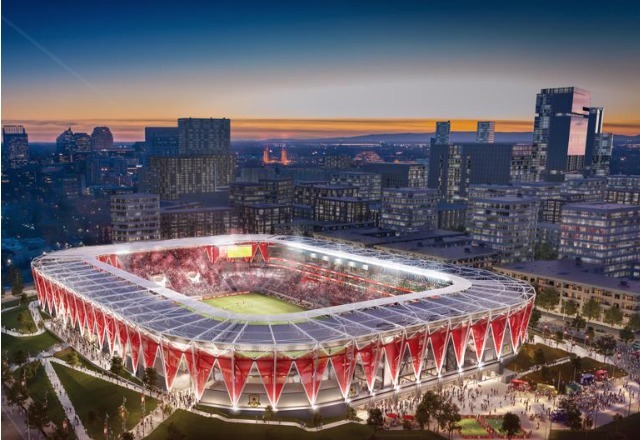 The renderings stem from work led by the United Soccer League champion’s new lead investor, Ron Burkle, and his business partner, Matt Alvarez. 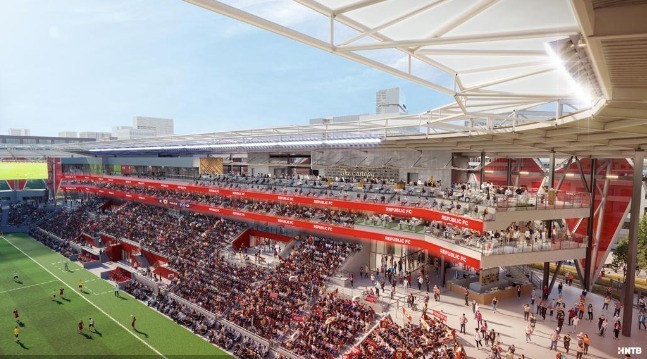 These additional updates to the stadium design expand on the shovel-ready proposal developed and enabled under current Sacramento Republic FC owner, Kevin Nagle, who has led the organisation since 2017. Among the enhancements are the addition of a 360-degree concourse pedestrian walkway, new canopy-level seating on the west side of the stadium and expanded field-level seating options. Republic FC’s proposed MLS stadium would anchor a 31-acre parcel within the Downtown Railyards located east of 7th Street. The site also includes plans for an entertainment district adjacent to the stadium to extend use beyond game days for fans and visitors year-round. 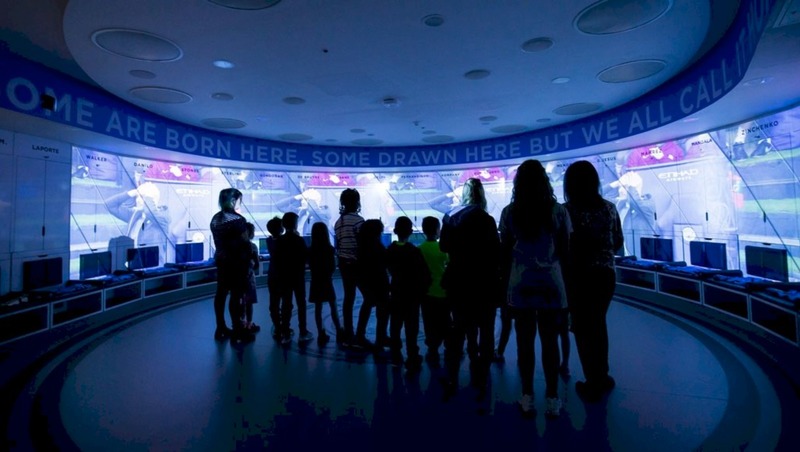 HNTB is the architectural practice behind the design of the club’s proposed 20,000-seat soccer stadium that will provide the most intense and intimidating atmosphere in MLS. A place where Republic FC players will love to play and visiting teams dread to visit. In that spirit, the design features one of the steepest seating bowl rakes in the industry, placing fans on top of the action and a 360-degree stadium canopy to intensify the noise. 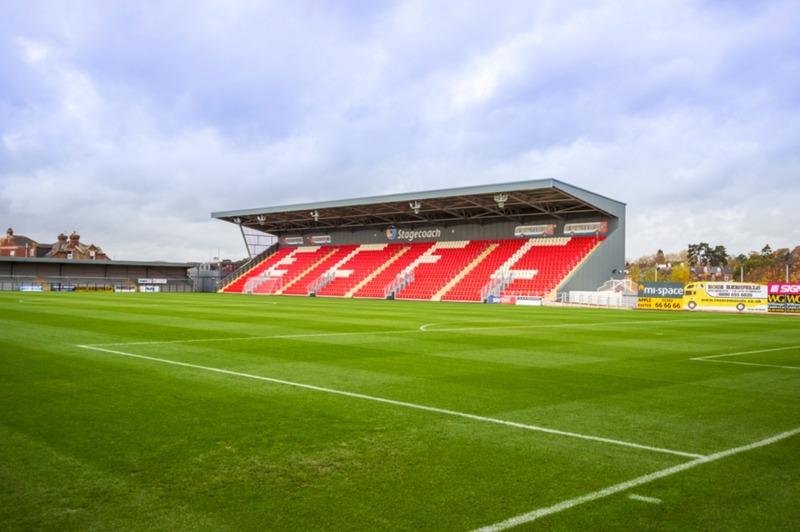 The result is a stadium that could only be home to this team, showcasing the team’s brand to the outside world. Following the league’s growth to 24 teams following the addition of Atlanta United FC, Los Angeles FC, Minnesota United and David Beckham’s Inter Miami CF, Sacramento has been touted by MLS Commissioner, Don Garber, as a leading candidate for the following group, along with St. Louis. The league board will meet later this month to discuss the addition of a 28th team. 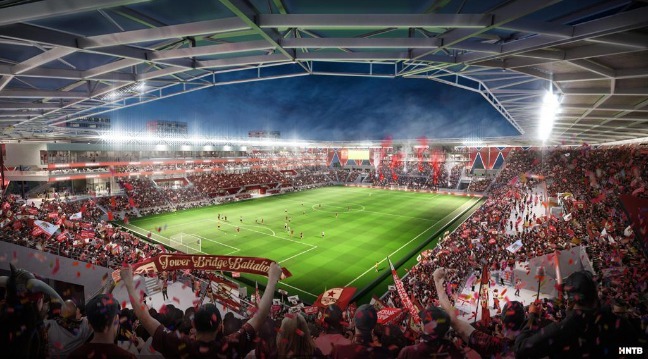 If awarded an expansion slot by MLS, Republic FC could begin construction on the stadium immediately, with an estimated completion date in 2021. Republic FC continues its 2019 season in the United Soccer League (USL) on Saturday at Papa Murphy’s Park, hosting Austin Bold FC.